Today more than ever, pharmaceutical manufacturers are competing in a globally distributed business environment where maximizing efficiency while maintaining high quality is critical. Manufacturing processes are continuously evolving throughout the product lifecycle to align with business and compliance objectives. As a result, pharmaceutical companies face serious challenges accessing, communicating and acting upon the information needed to support product delivery and quality assurance.  To bridge the communication divides and fill the information voids, Neo PLM has envisioned a new type of PLM software that unites all stakeholders throughout the product lifecycle, from late-stage research through manufacturing. In pharmaceutical manufacturing, the process design drives all core business activities. That's why a sophisticated process design module is at the heart of Neo’s pharmaceutical Product Lifecycle Management solution. Stakeholders are empowered with all necessary information from a detailed and highly structured digital process design, eliminating today’s document-intensive work processes. 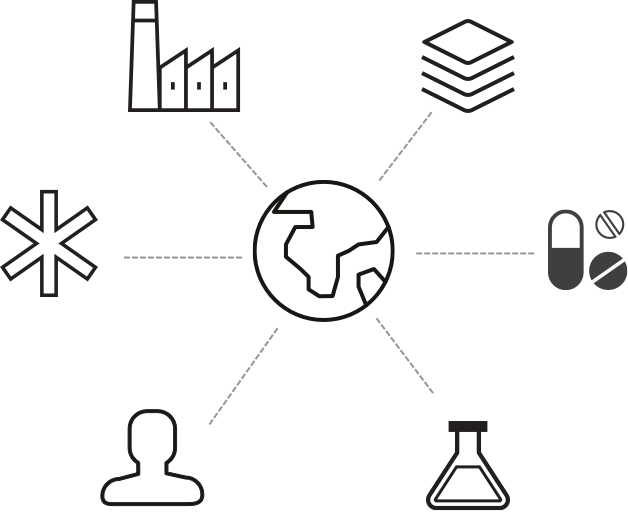 In essence, Neo PLM enables a science-based approach to managing products throughout their lifecycle. For pharmaceutical companies, this "science-based" approach provides robust support for the concepts embodied in Quality by Design (QbD) and Process Validation. 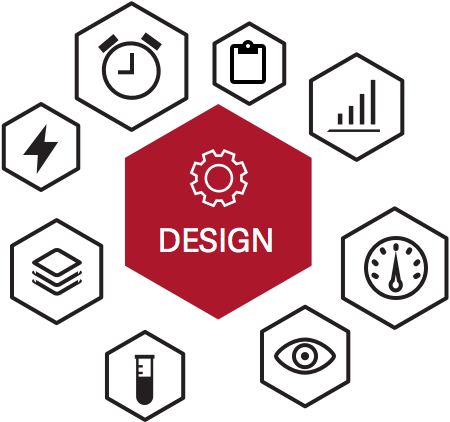 Neo PLM’s Design module tracks all quality attributes and related critical process parameters throughout the product lifecycle. The Design module integrates with—and configures—third-party execution systems, eliminating the possibility of human error. Design is integrated with Neo’s analysis tools, ensuring adherence to quality requirements and enabling continuous process improvement.